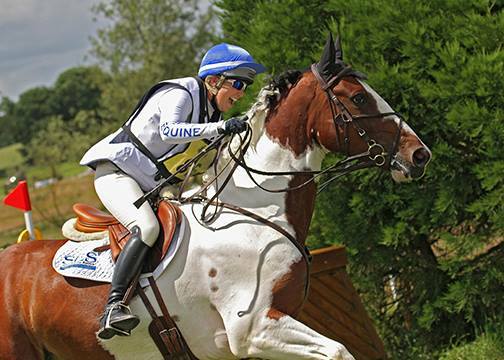 Chantal started her equestrian life at the young age of 2, born to highly regarded BHSI – Nessa Nashat. Qualifying as a BHSAI at just 17 years old, Chantal had progressed through the Pony Club route gaining that vital knowledge and experience required to succeed for this turbulent career path. Chantal’s career has taken her across the continent and back working for the likes of Ginny Leng, Leida Stryke and training with Anky Van Grunsven. Kenneth Clawson has also become a life long friend as well as an influential trainer. Returning to rural Shropshire, Chantal now teaches and competes full time from her impressive and well-facilitated base. Currently training riders at every level, her impressive address book boasts JRN and juniors, FEI pony riders, Intermediate and international event riders as well as those from the pure dressage discipline. Chantal’s humorous and likeable personality makes her the perfect instructor for any horse and rider combination. 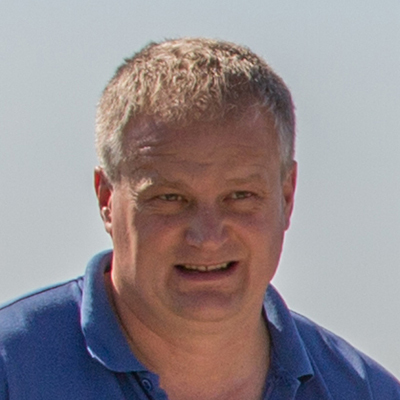 Chief Veterinary Surgeon, Mark qualified at the highly regarded University of Liverpool (Leahurst) and is an RCVS accredited Advanced Practitioner and an FEI veterinary delegate. With experience working with some of the most valuable and highly regarded equine stars, as well as numerous top riders and trainers, Mark has experience working with one-horse event riders and those with large scale yards, offering a knowledgeable yet personal veterinary service. Mark’s travel and veterinary ambitions have seen him work at some of the most well known and highly regarded equine establishments in Australia, New Zealand and here in the UK. He was resident stud vet at the prestigious Irish National Stud for 3 years and has held key roles within leading Thoroughbred yards, meaning his own pedigree is pretty special. He has cared for every type of horse including hunters, racehorses, polo ponies, sports horses as well as the beloved hack. Mark’s interest in diagnostic methods and modern veterinary technology makes him ideal for any modern event rider. By being involved with cutting edge research, as well as being practically involved with the eventing sport, Mark offers peace of mind to owners and riders, working hard to diagnose, treat and rehabilitate valuable and much loved event horses. 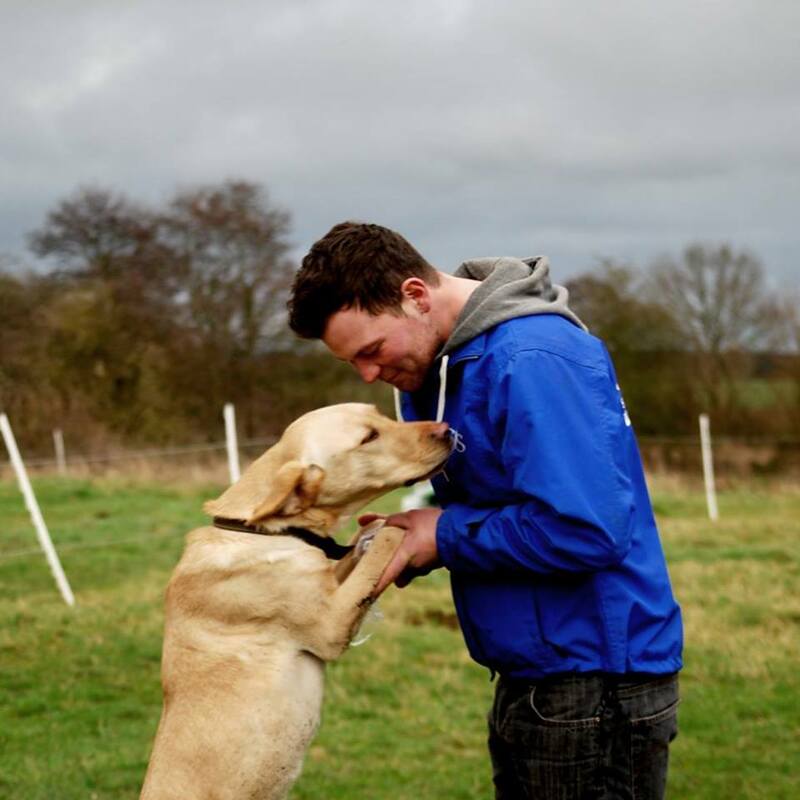 Mark is now established as a dynamic and world class Veterinary Surgeon heading up Siddle Veterinary Service. Leading a new concept in Veterinary care, SVS offers a totally mobile service. This cutting edge concept, delivers more to the horse owner than they could have ever imagined receiving from a local vet. Siddle Equine and Siddle Veterinary are delighted to be continuing to work with Emma Dainty as resident Chartered Physiotherapist at their Shropshire base. Emma runs monthly clinics at our premises, providing an imperative service for the rehabilitation and therapy of equine patients, and working closely with Veterinary Surgeon Mark Siddle to formulate the most effective recuperation programme. Qualified in 1996 as a chartered human physiotherapist, Emma has a broad experience with sports injuries. 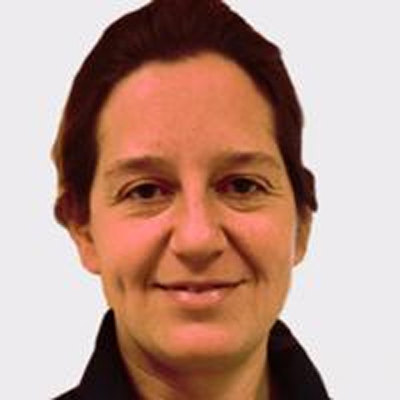 Emma acquired valuable experience within the NHS and RAF, before embarking on the Masters in Veterinary Physiotherapy at the Royal Veterinary College in 2001. Emma has been instrumental in the successful recovery of many orthopaedic and spinal cases both with large and small animals. Her caseload regularly includes a broad spectrum of horses and ponies in all disciplines, ranging from FEI international competitors and Racehorses, through to pleasure horses and pets.